The ability to make himself a distinguished student-athlete, as well as the chance to study abroad, brought alumni Isaac Devoid from his St. Albans, Vermont home to Castleton. Choosing a major in Business Administration with a minor in Statistics, leaves opportunities in the job field wide open for Devoid, an angle he is excited for upon graduation. 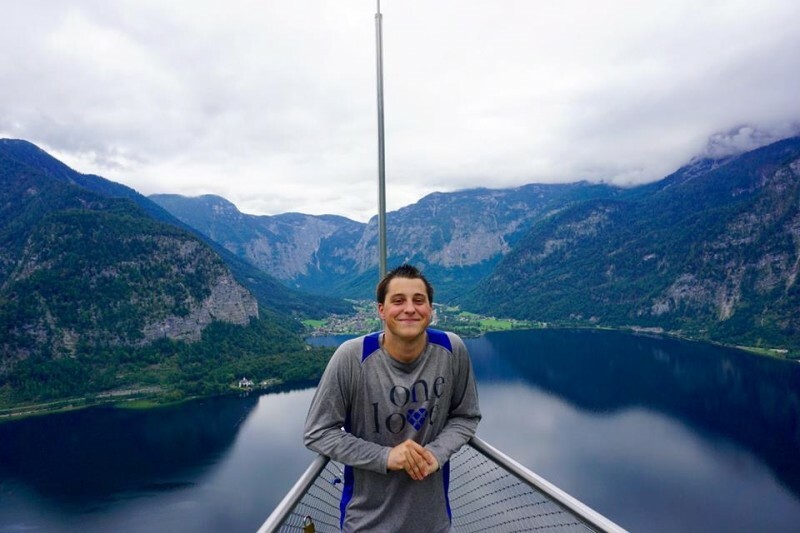 To further shape his future goals, he was a member of the varsity lacrosse team, a sports writer for the student newspaper, and an Intramural Sports employee, all while helping to organize the Climb 4 Conner fundraiser event. Taking his experiences far beyond Castleton's borders, during the fall semester of his junior year, Devoid took the opportunity to study across the pond.